PURE ROMANCE HAPPY HOUR RAISES $1500 FOR THE RUTH ELLIS CENTER! Building on the momentum of our Inaugural Rainbow Cabaret event, friends Vivian Pickard and Jessie Elliott hosted a private Pure Romance Happy Hour to benefit The Ruth Ellis Center!!! 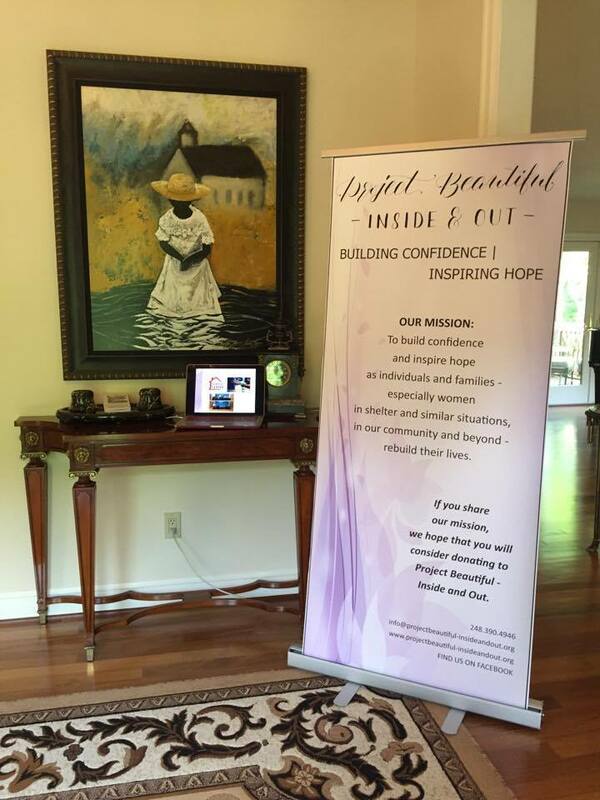 Cindy Haebler, Executive Director Pure Romance Consultant and Project Beautiful - Inside & Out Board Member, generously donated 25% of sales = $1500! What a fun evening benefiting a great cause! !